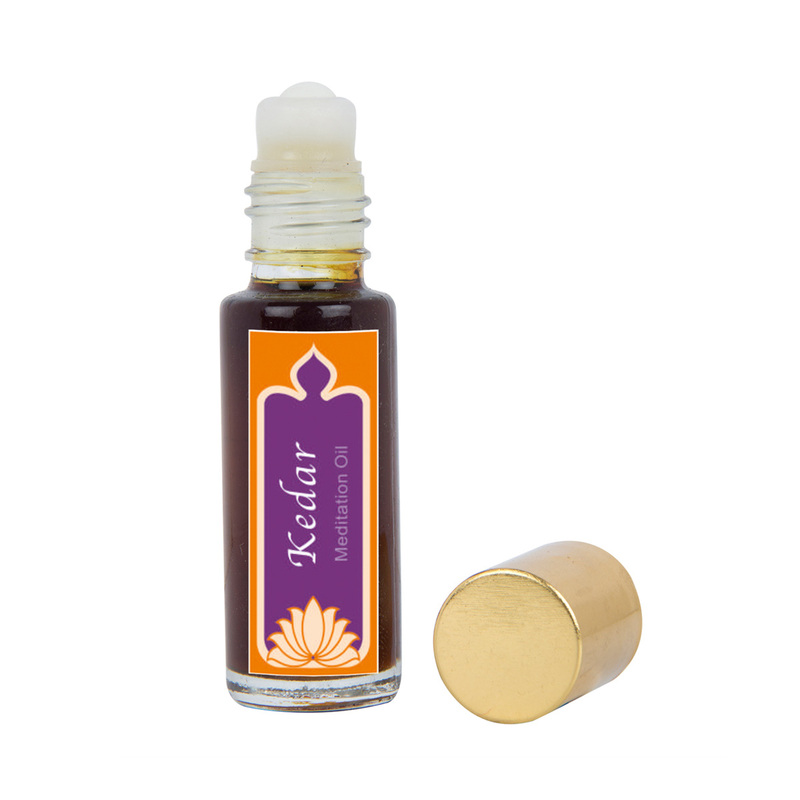 This oil is made from a mixture of four marvellous Indian fragrances; Khus, Kewra, Kadam and Sandalwood. Its long lasting aroma is very refreshing and pleasant. This Oil can be used in all weathers.